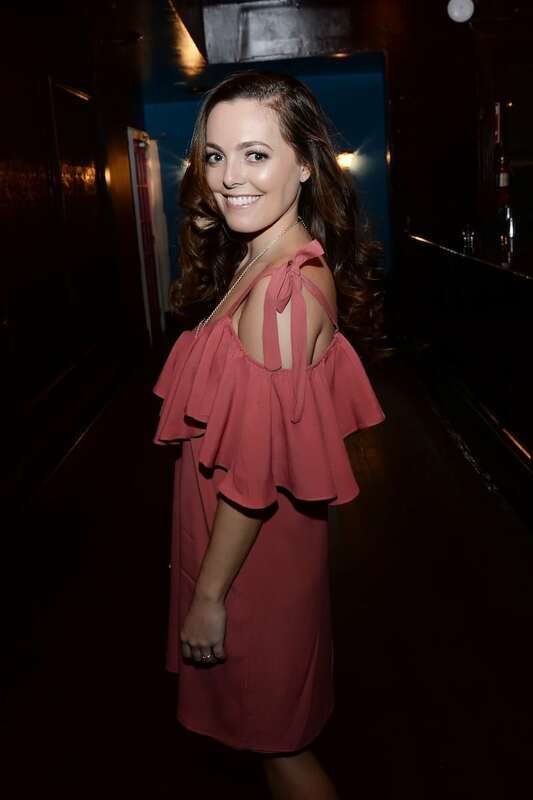 Washington, D.C. was the place to be on April 6th for an evening of spring fashion and beauty hosted by Body Rays Salon at Eighteenth Street Lounge. Six D.C. based fashion bloggers walked wearing spring fashion trends styled by Kelley Kirchberg of Divine Style, a highly desired personal styling company that dresses women and men in the latest fashion trends to suit their body and lifestyle. These gorgeous models wore looks from two local boutiques, Refine and Morley. Their hair was styled by Simon Bechara and Iness and Fathia of Jacaranda Salon. Makeup was done by two top beauty professionals, Nancy Goana and Tamar Cekci of MakeupByAnaB. Phoebe McPherson of Honestly, Though wearing Misa Los Angeles top and Frame denim. Shop at Refine. Baille Gelwicks of Cadence Event Planning wearing Ramy Brook dress with Carlotta earrings and pendant necklace. Shop at Morley. Nicole Santa of TheDistrictDarlings wearing Prima rose quartz denim, Alexis top, and Megane leather jacket. Shop at Morley. Erin Fay of Smartificial_ wearing Misa Los Angeles dress with Jenny Bird necklace. Shop at Refine. 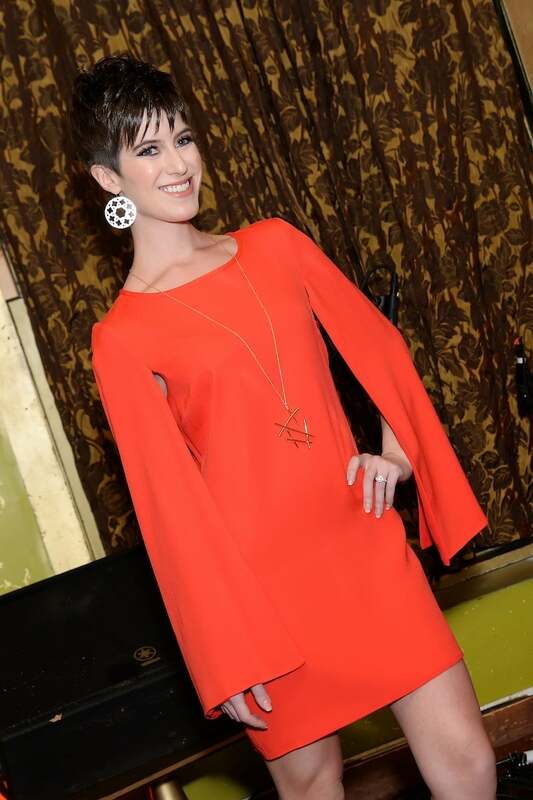 Kristen Hossick of ScrubstoSequinsBlog wearing Misa Los Angeles dress with Adia Kibur necklace. Shop at Refine. Julie Holland of BlazersandBubbly wearing a Ramy Brook top with Merci shorts and a horse hair necklace with pink beads. Shop at Morley. starting with a free platform like WordPress or go for a paid option? There are so many choices out there that I’m totally confused ..